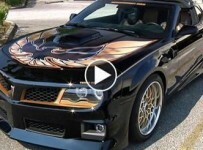 Dukes of Hazzard – This is How the General Lee Was Born! Sometimes one of the main characters on TV or the silver screen is not an actual actor but the vehicle itself, and one of the best examples of this is the world famous vehicle The General Lee, not take away from the fame and popularity of the actors in the series but we can rightfully claim that this is one of the most famous cars in the history of TV. 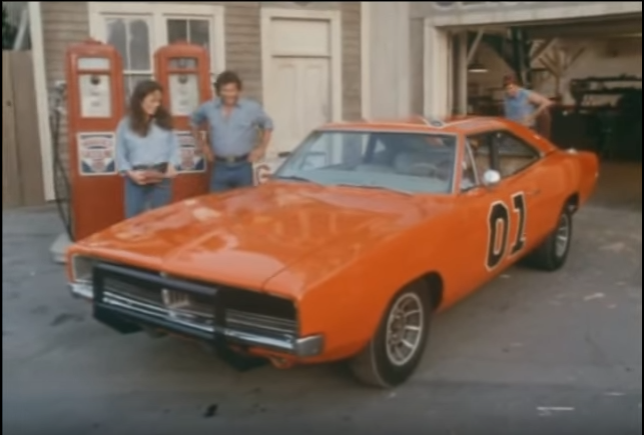 No matter how many times you have seen the Dukes Of Hazard, there was no mistaking that orange paint and the Dodge Charger for any other vehicle on TV. How did it all stared thou? Do you remember or do you need a refreshing course in the whole deal that made this one of the most recognizable rides in the entire industry? 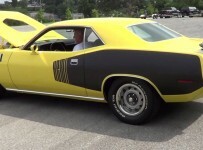 Play the video and see how it all came together and how this Dodge set the standards for cars like the famous Eleanor from Gone in Sixty Seconds.